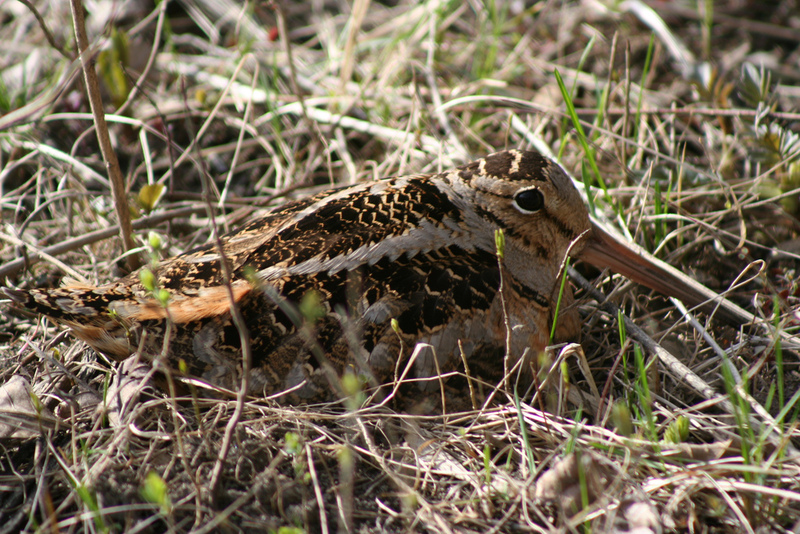 Watch Woodcock Dance on Earth Day! When: Tomorrow, April 22. We’ll have a campfire and snacks starting around 7:30 pm. If the weather is good the birds should start dancing around 8:30 pm.